With over 1.5 million apps and counting in the Apple App Store, it can be confusing to know what to download. We all have the standard Facebook and Instagram, but there are tons more options out there. Even though the App Store can be confusing, there are a few apps that you absolutely need to know about. These apps are guaranteed to make your life just a little bit easier IMO. 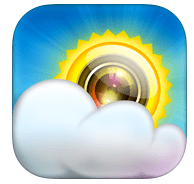 Looking for a better, more fun way to check the weather? This app is for ‘effing you. This app couples funny phrases and photos along with your weather report. It’s great for when you need to know that it’s ‘effing hot outside. No more texting to tell someone that you’re on your way. With the Glympse app, you can share your GPS location with your contacts. It can even show your driving time. How cool is that? 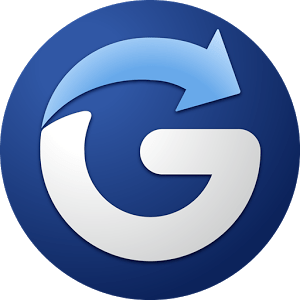 Glympse – Share GPS location with friends and family – Glympse Inc.
You workout your body, so why not workout your brain? 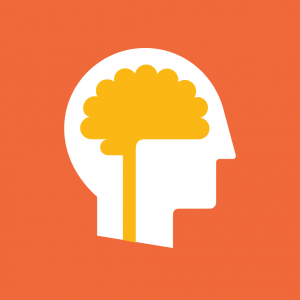 Lumosity is an app that tests your response skills to certain visual stimuli. It’s a cool way to test your brain power. Lumosity Mobile – Lumos Labs, Inc.
Never miss a bill again. BillGuard keeps track of your bills and budget, and can also alert you to any upcoming bills. It’s keeps all of your accounts in one place, and will even alert you to strange charges. 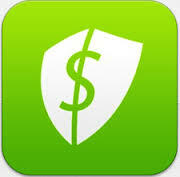 BillGuard – Money Tracking, Credit Monitoring and Identity Protection – BillGuard, Inc. Wondering what the name of the song on the radio is? Not anymore! 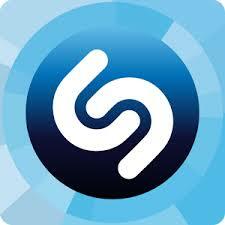 This apps listens to the music that is playing, and finds the artist and song title for you. This is a great app for discovering new music that’s all around you. This app lets you edit your photos like a professional. Whether it’s adjusting the exposure or adding multiple filters, VSCO Cam will have your photos looking on point. Looking for a virtual airbrush? Then look no further. It’s rumored that this is the app that Kylie Jenner uses to look #flawless in all of her Instagrams. This app is fantastic at making your selfies look like pictures from a magazine. It’s a must-try. Perfect365 – One-Tap Makeover – ArcSoft, Inc.
Never forget a coupon again! RetailMeNot is the place to go if you are looking for discount codes and coupons for your favorite stores. There is no reason to pay full price for anything ever again. 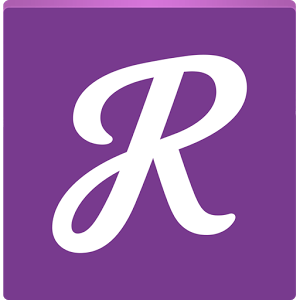 RetailMeNot Coupons & Discounts: Online and In-store Shopping – RetailMeNot, Inc. This app is perfect for all of those who want to get in shape fast. This app scores the internet for quick workout routines that you can do from home. No need to spend hours at the gym when you can stick to five minute workouts. Hot5 Fitness – Workout Exercise Videos with Personal Trainers to Lose Weight and Burn Calories – Hot5, Inc. I swear by this app. Lyft is a ride-sharing service that’s available in most major US cities. This app allows you to request a driver in your area. As an alternative to Uber, this app is amazing for those who need a ride. Lyft – Taxi & Bus App Alternative – Lyft, Inc.